More than 600 hotels and hotel chains in over 25 countries use SuitePad’s solutions to optimise their digital guest engagement. Our customer success stories exemplify our international market presence in the three, four and five-star hotel industry. Read what hotels of various types and sizes have to say about their SuitePad experiences. 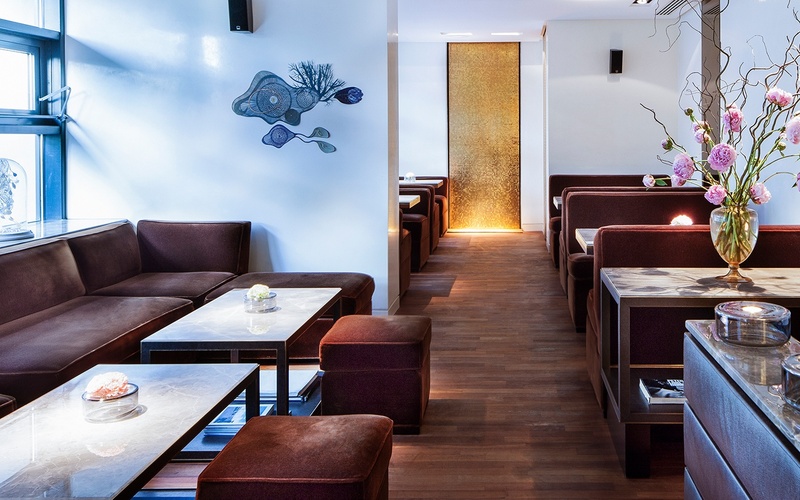 The Leading Hotel of the World Excelsior Ernst in Cologne has been using SuitePads since 2014 to offer its guests an extensive range of entertainment and services. 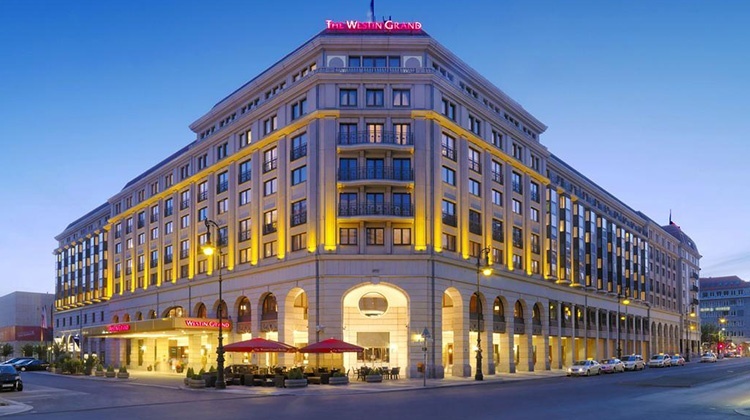 “At the Westin Grand Hotel Berlin, we have been using digital communication solutions like the SuitePad since early 2015. We are a large property with 400 rooms and always have a lot of guests, so extensive guest communication is required. We’re pleased to be the first hotel to use the SuitePad lobby software for the concierge and at reception. It enables particularly flexible, clear and (most importantly) modern interactions with guests. Just perfect!" In co-operation with Swiss Casinos Zurich and the Zurich Hoteliers Association, the Zurich Tourism Board has been equipping hotels like Das Storchen, the Schweizerhof and the Zurich Marriott with the SuitePad digital guest directory. Tourists can also be alerted to events or special offers through integrated content from the Zurich Tourism Board. 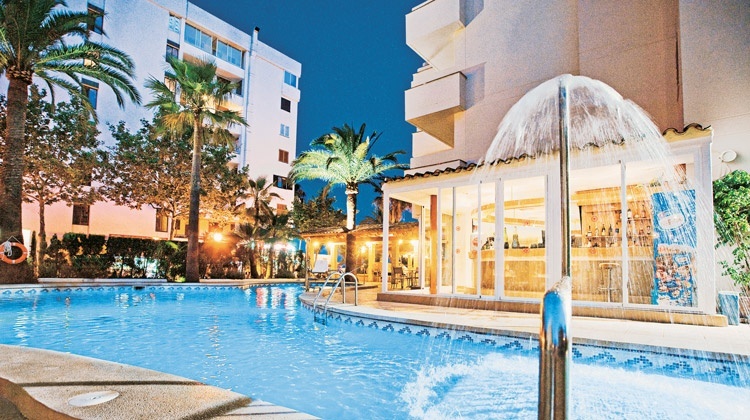 The Four Seasons Limassol in Cyprus has been using SuitePad as a direct booking tool in 302 rooms since May 2016. SuitePad enables the extensive services offered by the 5-star luxury resort to be displayed much more clearly and advertised more effectively. The direct booking option means the SuitePads are able to significantly help generate sales revenue. Our customers include some of the world’s leading 3, 4 and 5-star hotels. No matter whether you want to replace your hard copy guest directories, generate more sales revenue, or improve your guest engagement, the SuitePad has a solution which can help you do just that. Book a detailed product presentation with one of our staff members.